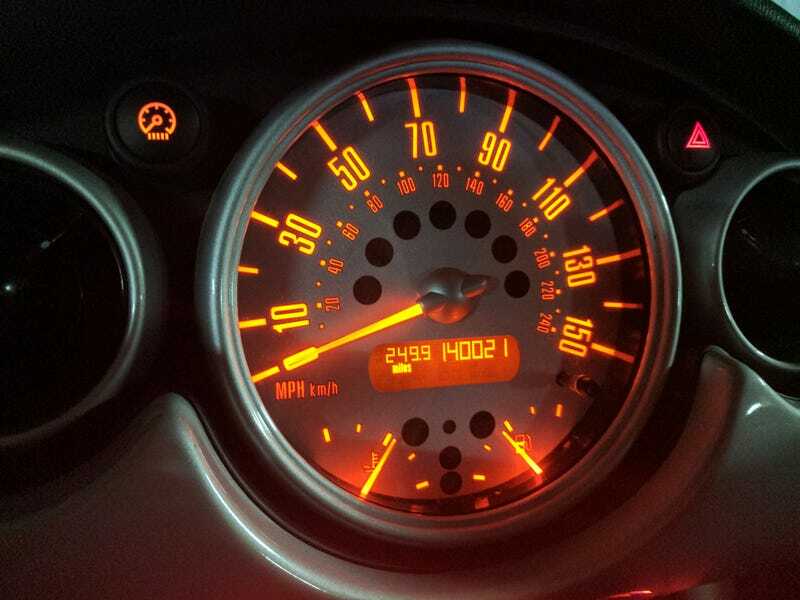 Hit 140k miles on the Mini today. And the speedo fixed itself so it goes back to 0 now! I also learned that the transmission HATES being cold.